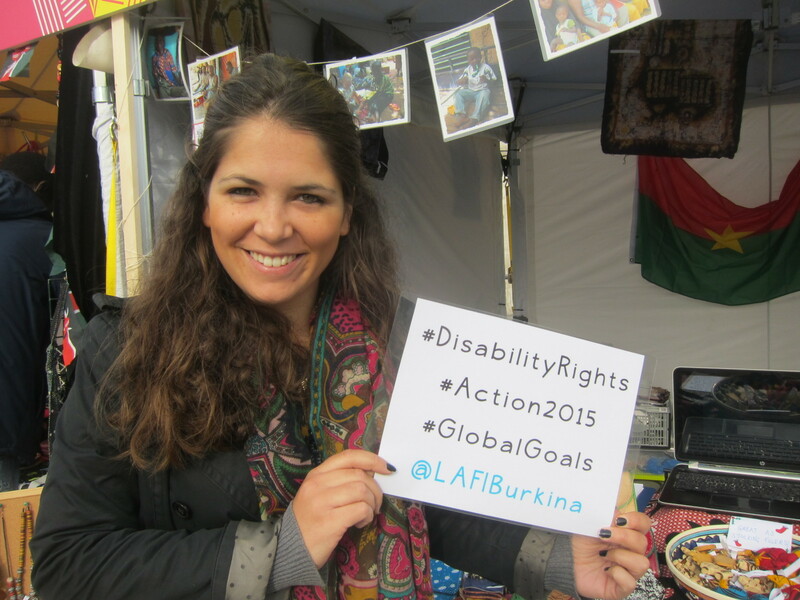 LAFI Burkina had a fantastic day at Africa on the Square on Saturday 10th October. Lots of people came to see our stall, interested to find out more about LAFI. It was great to receive so many compliments on the hand crafted gifts we were selling, designed and made by our partner, Tigoung Nonma. Thank you so much to everyone who came to see us. We made a brilliant £653 from craft sales which will go straight to Tigoung Nonma. Watch this space to find out more about projects LAFI will be funding to support Tigoung Nonma further, and also our partner HSB.